Because of its particular structure, it is virtually impossible to build on the islands a big shopping center. So, if you want to look for a need to move in the province, or at least cross the Liberty Bridge (which connects the mainland to the lagoon). 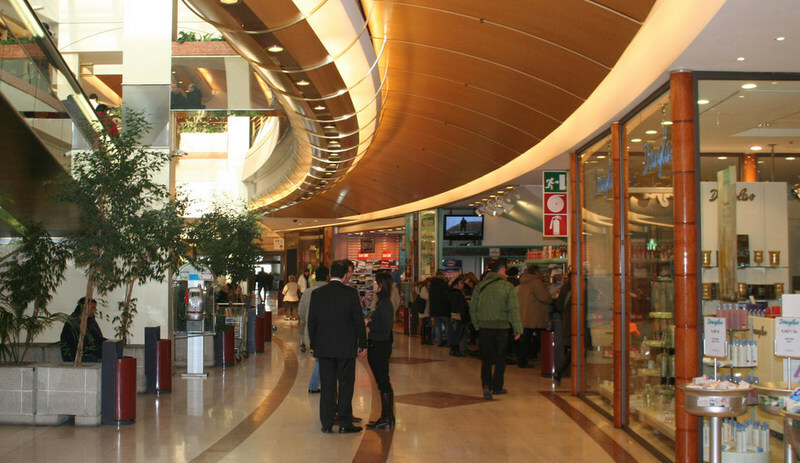 So you can find shopping centers in Mestre or Marghera, near Venice, or moving in Marcon and Mirano.